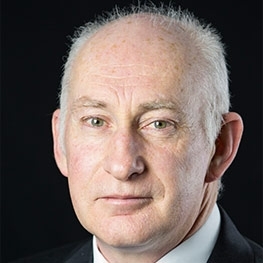 Harry Meighan, Chartered Engineer, is managing director of Roughan & O'Donovan Ltd. He is a Fellow of Engineers Ireland and a Fellow of the Association of Consulting Engineers of Ireland (FConsEI). He graduated from University College Dublin in 1986. Harry joined Roughan & O’Donovan in 1998 and was appointed managing director in 2009. He is a member of Engineers Ireland’s Dispute Resolution Board and an Engineers Ireland representative on the Liaison Committee for the construction industry.